55-inch flat type screen, 4K display resolution, direct LED, 20W sound output, local dimming, HDR10, HLG, 4K HDR processor x1 extreme, triluminos display, X-motion clarity, ClearAudio+, 16GB internal storage, Android operating system. This product sony kd-55x9000f television comes with 5 years service warranty without parts. 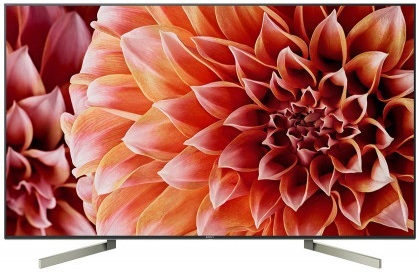 Visit showroom or call to buy the sony kd-55x9000f television from Dhaka, Bangladesh.